Diabetes is one of the most common chronic conditions, affecting about one in four senior citizens over 60. It’s a disease with no cure. Having diabetes doesn’t have to limit exercise. We help encourage a lifestyle that includes an exercise regimen that focuses on improving your body’s ability to use glucose positively. You’ll improve your stress and cholesterol levels, while controlling blood pressure and increasing your strength and flexibility. These activities will also help to lower your risk of further complications including heart disease or stroke. 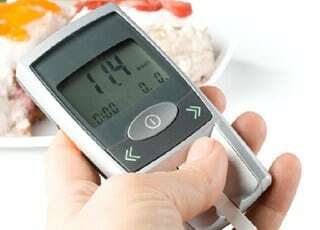 Monitor and understand your care program for your diabetes to control its impact on your health and daily activities. Watch for signs of secondary impact areas, such as skin, overall sensitivity, changes in circulation, and vision. Understand how your diet and fitness lifestyles affect your diabetes. Communicate effectively with your care provider and learn how to exercise and manage your condition. Manage your medications and supplements.